Hair Extensions are more popular now than ever and for many reasons! As bonding technology and application methods evolve and improve, hair lovers benefit from a wider array of styles, types and textures that aren’t as heavy or taxing on the scalp. 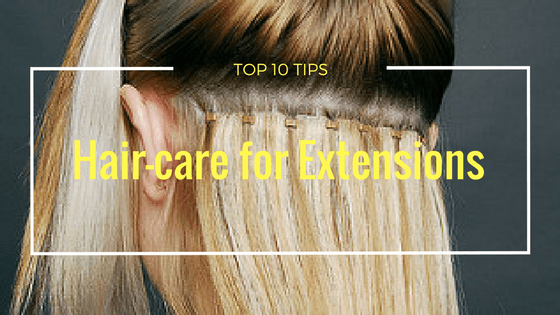 If you have hair extensions or are considering investing in some, have a read of our Top 10 Tips for extension hair-care! Overall and in general, the rule of thumb is to be kind to your newly adopted hair. See this style investment as a rewarding relationship; your hair enhances your look, so thank it with Tender Loving Care and thoughtful daily treatment. You’ll get more life out of your extensions with a consistently “kind” approach. 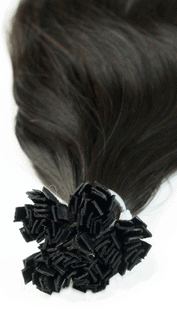 Naturally occurring tangles and knots are to be expected with both natural hair and extensions too. We all have those windblown outdoor days and un-kept party-filled weekends, not to mention those lovely, lazy, “bed-head” Sunday mornings. But the fun doesn’t have to stop, just because you’ve got hair extensions, it just means that separating and untangling should become your new favourite hobby. If you do it daily or as you notice it where possible, you’ll reduce lost time when it builds up and becomes near unmanageable. And we don’t want that! This one is a big key to longevity! Whatever you do, do not brush your hair wet, do not go to bed with wet hair! 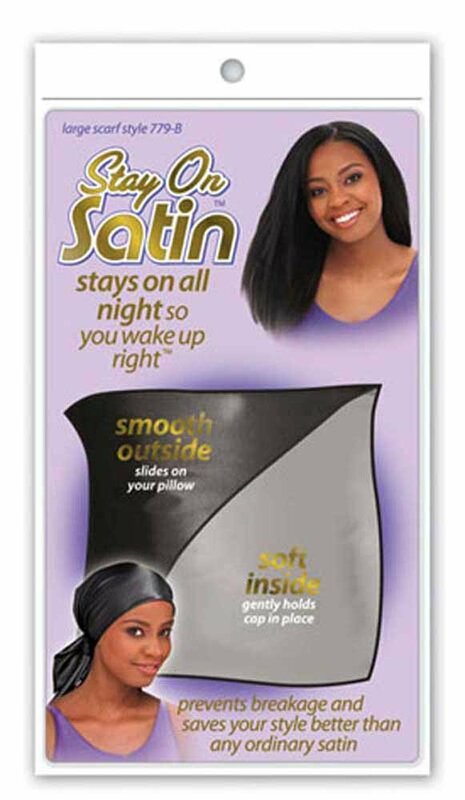 This will make your new hobby of separating and untangling, SO much more difficult, not to mention create unnecessary pressure on your natural hair follicles. Traction alopecia is not something we want people! It seems obvious to say “brush your hair”, in a motherly tone, but it makes such a difference in the life cycle and look of your extensions. We recommend that you brush S-L-O-W-L-Y and gently for optimum long-term care and maintenance. Why does it matter how hard and fast you brush? Because natural hair is delicate as it is, and hair with added pressure from extensions, requires an extra thought and approach in daily brushing. The extension bonds are also susceptible to catching (on a normal brush), so be sure to invest in a brush that’s specifically for Hair Extensions. Go for hair-care appointments, on the regular. In general, most extension experts recommend upkeep visits every 4 to 6 Weeks. This is crucial as it allows hair technicians to identify any potential issues regarding pulling, catching, knotting and more. It’s also a good chance for a scalp impact assessment, to know how your head is handling new the hair. Here’s the thing, extensions aren’t your natural hair, but hydration remains the focal point in the lifecycle of hair. 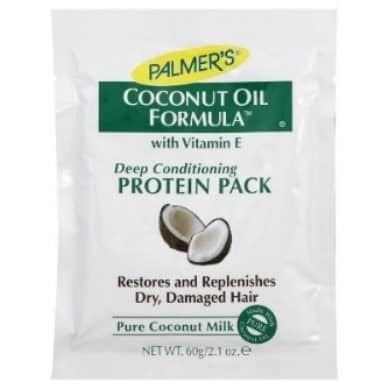 There are lots of ways to hydrate your hair, from (sulfate free) masks and conditioning treatments, to natural oils you can find in the kitchen, like coconut, almond and even olive oil! The moral of the story is to let your hair drink, as if it were thirsty. Don’t wait until it’s dehydrated, hydrate, hydrate, hydrate! Sleep. We roll around or stay sleeping in awkward positions. It’s rarely poetic and pretty (as evident by the morning “bed-head” hair show!). In order to reduce the natural impact of nightly pulling and parting, go for a nightly routine of securing your bonds and extension lengths, softly, while watching your favorite TV show. Scarves and hair clips are handy tools that can help create a comfortable nightly structure, leaving you ready for the next day. When washing your hair, adopt a special technique which is particularly kind to your natural and new tresses. As you shampoo, softly massage the scalp in sections, being mindful of connections. When conditioning, massage down (not up) toward the shower floor. Holidays are everyone’s favorite time of year, but if it means pool or sea time, do your tresses a tremendous favor and secure your hair up, away from water exposure. 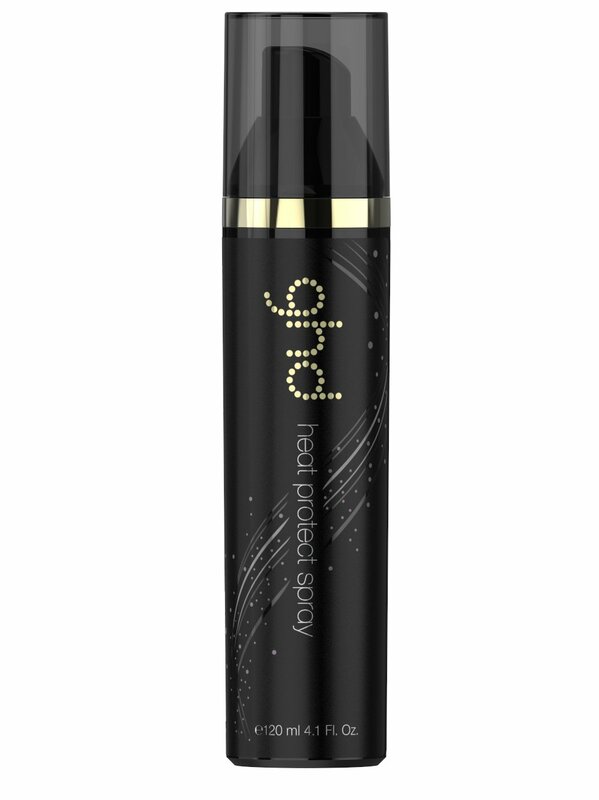 Salt and Chlorine wear down bonds between natural hair and extensions, plus creates a tight, dry sensation in the hair. Exposure means a lot of aftercare and hydration – so try to avoid at all costs! Styling is fine! But be sure to use protective styling buffers (like heat protection sprays), ensuring that hair doesn’t become over-exposed and dried out. It could come as a surprise, but superficial applications like serums, mouse and hairspray are more problematic (especially when used often), as they work to undo bonds over time. 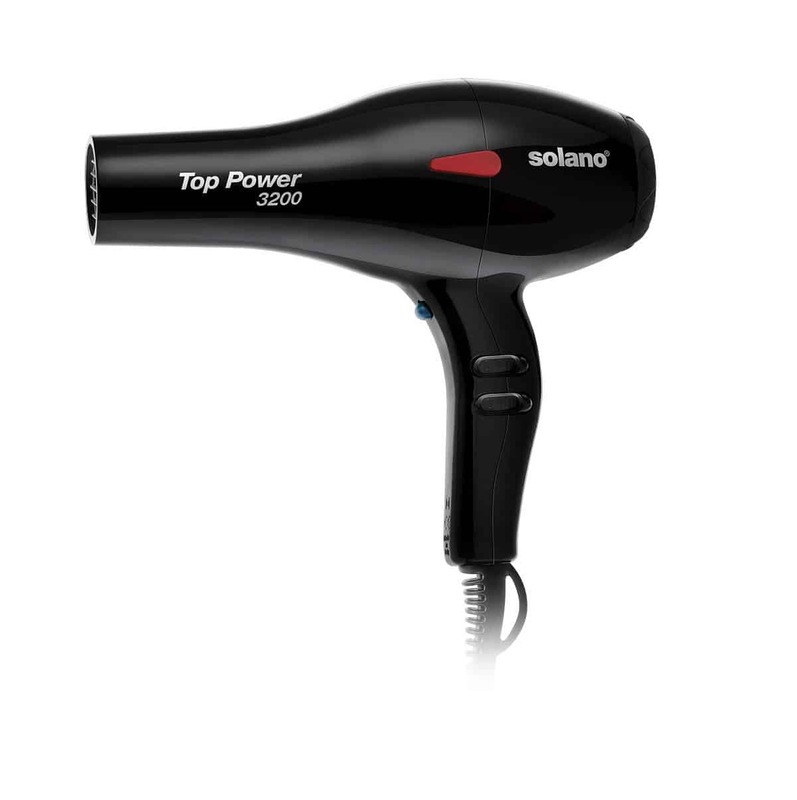 If used, it’s important to wash out with warm water after your styled occasion. So, there you have it! Your hot Top 10 hair-care tips! We know that with this guide you’ll give those luscious locks the TLC they deserve, ensuring long lasting, fabulous results.